Computer Financing Today is proud to offer Dell™ , Lenovo™ and Acer™ computers. 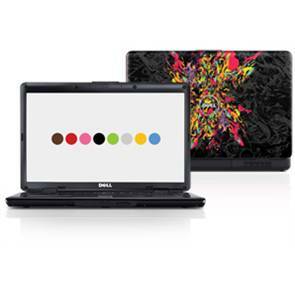 We can customize any laptop and desktop to meet your needs and your budget. Check back often to see our specials and other product lines we have in the works. *Computer specifications subject to change.